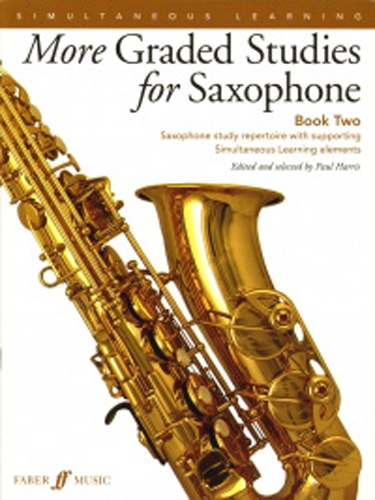 More Graded Studies for Saxophone Book 2 brings together saxophone study repertoire spanning the entire spectrum of technique and providing a firm foundation for progress. Featuring core studies alongside specially composed pieces by Paul Harris, these comprehensive collections apply the Simultaneous Learning approach to instrumental technique. Book Two takes the student from intermediate to advanced level, approx. grades 6â€“8. The studies are arranged in order of increasing difficulty.